The division of Google responsible for wearable technology, Project Aura, has been hard at work on numerous iterations based on the original Glass headset. Now we've got a glimpse at what one of those devices may look like. 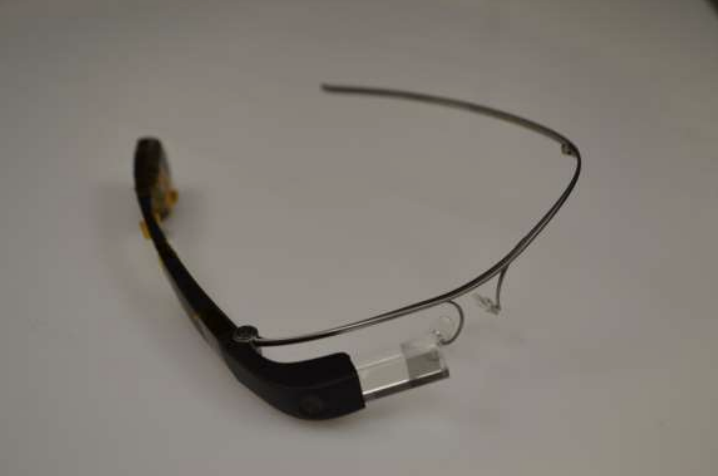 In FCC filings published today, a version of Glass designed for the workplace shows a familiar-looking device with a glass prism, but equipped with a hinge so that it can be folded and placed in pockets like a standard pair of glasses. 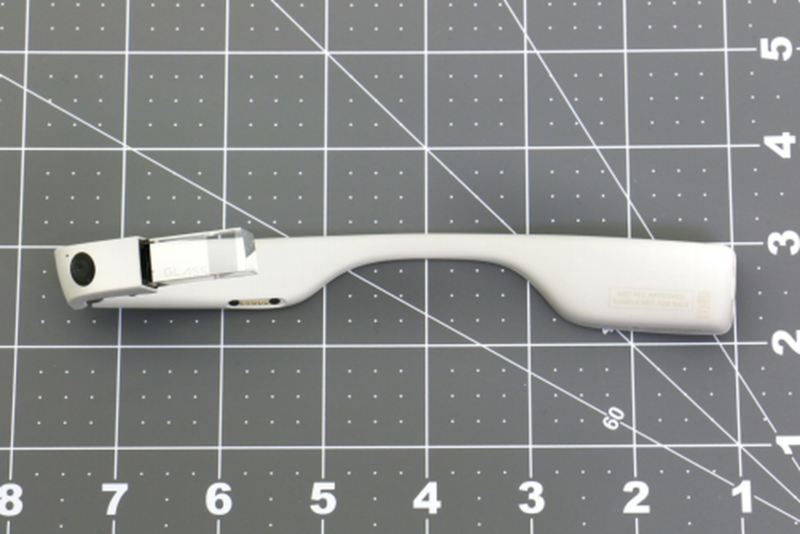 Only one image in the filings shows a device with the original Glass' nose bridge, so it's unclear whether the finished "enterprise version" of Glass, as it's called, will attach to a headband-like piece of metal and sit perched on the wearer's nose. The new Glass will reportedly support 5GHz Wi-Fi and contain a better built-in battery, faster Intel processor, and improved camera. The prism, now larger, is said to expand the field of view of Glass' floating display, according to The Wall Street Journal. The device will also be waterproof and more durable so it can withstand falls and other physical damage on factory floors and other workplace environments. Google has yet to confirm the device's existence, let alone a release date or price. But hundreds of units have reportedly been distributed to partners in Google's Glass for Work program, and 9to5Google says those partners have most likely designed proprietary software for the device to work exclusively in certain situations. It's unclear if Google will develop a version of its Android operating system for Glass, or ever release a consumer version of the device.